Paradigm® Blog | News & Updates: Entertainment Weekly names our Mini Monitors "Best two-way speakers for under $1000 a pair"
Entertainment Weekly names our Mini Monitors "Best two-way speakers for under $1000 a pair"
"The classic speaker keeps getting updated and upgraded (we're on version 6 now). Ask 100 audiophiles what the best two-way speakers for under $1,000 a pair are, and this is the answer you'll get most often." 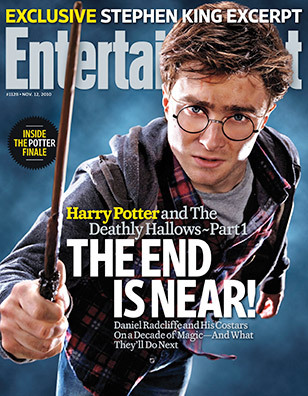 Visit a news stand and pick up the Nov. 12th issue of Entertainment Weekly to see it for yourself!